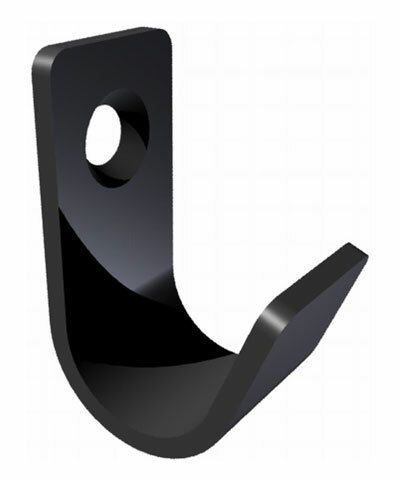 Our heavy duty, mounting hardware options are all made from a thick gauge black oxy-coated steel. Our use of thick gauge black oxy-coated steel allows us to insure extra heavy duty strength as well as offer rust resistant charecteristics. When used to mount a Solid Back, the bracket offers depth and angle adjustability. When used to mount a Solid Seat, the bracket provides height and angle adjustability.